Formerly know as Kens old west, Steer 89 was recently purchased, renovated and is under new management. At Steer 89 we pride ourselves on quality and consistency and features USDA prime-aged steak, hand-picked produce, delicious appetizers and decadent desserts. Each guest is treated like family, and we strive to exceed expectations… whether enjoying an appetizer in the bar, a fantastic dinner in the dining room or a business function in the private dining area…. 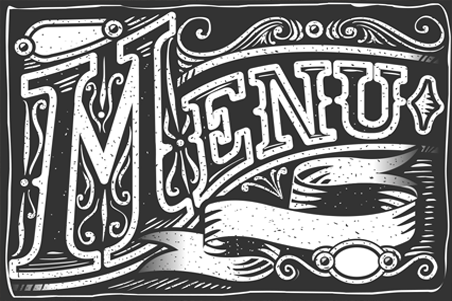 You may choose to download our menu in PDF format for easy reading, or try out the Steer 89 web based ordering system. Place your order online for pickup.